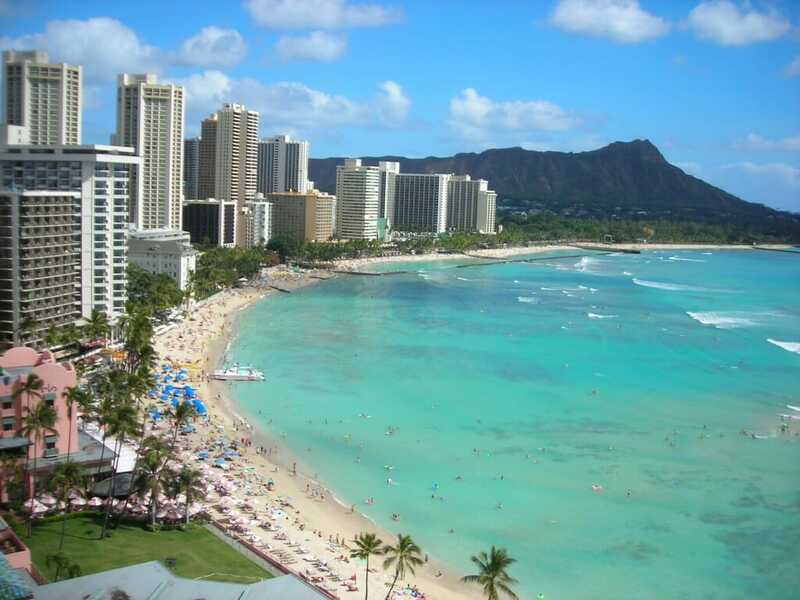 Heading to Hawaii? If not, you definitely should visit at least once in your lifetime. 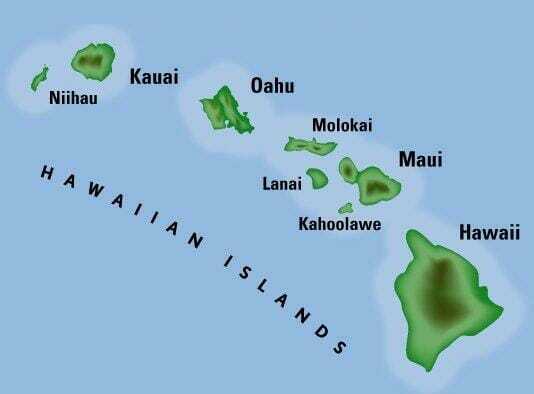 Having six main islands, there’s no way to see all of the Hawaiian islands, even if you are there for two weeks. Most people pick one or two islands for their trip. 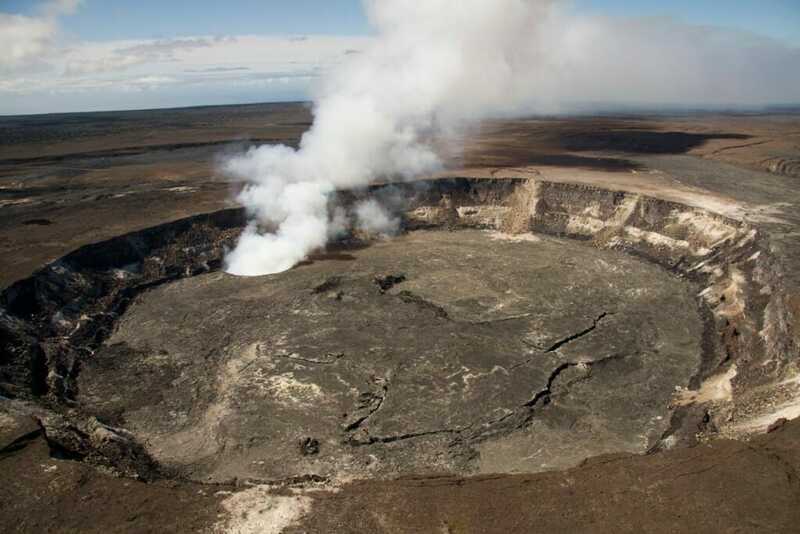 If you are trying to decide which island to visit, this information should help point you in the right direction. 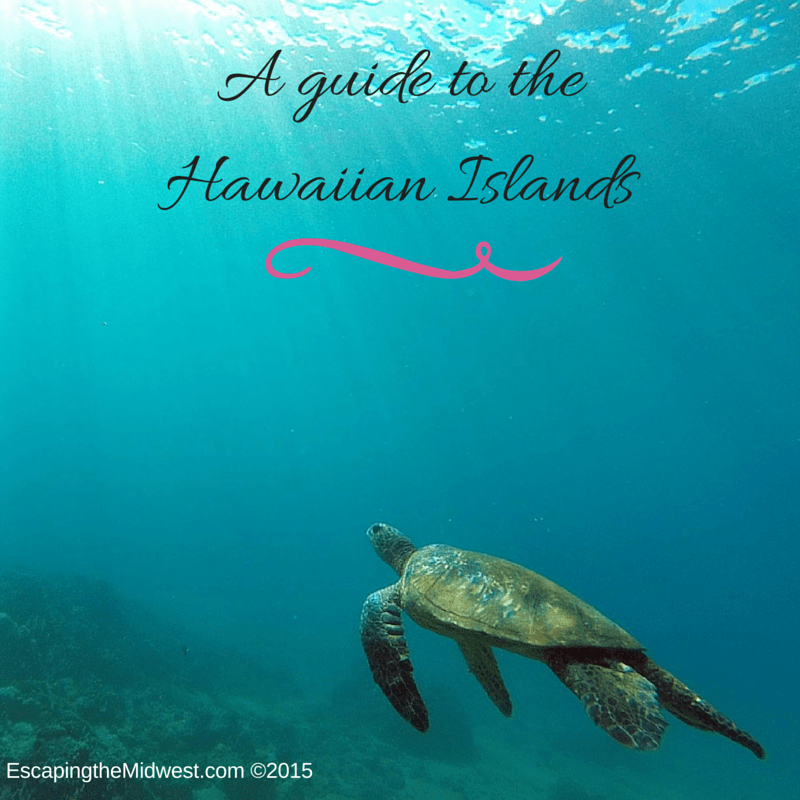 My personal favorite islands are Maui and Kauai for their beautiful beaches, quieter atmosphere, and overall ‘paradise’ feel (although I have never been to Lanai or Molokai). However, whichever island you visit, each will have its own charm, culture, stunning landscape, and beautiful beaches. 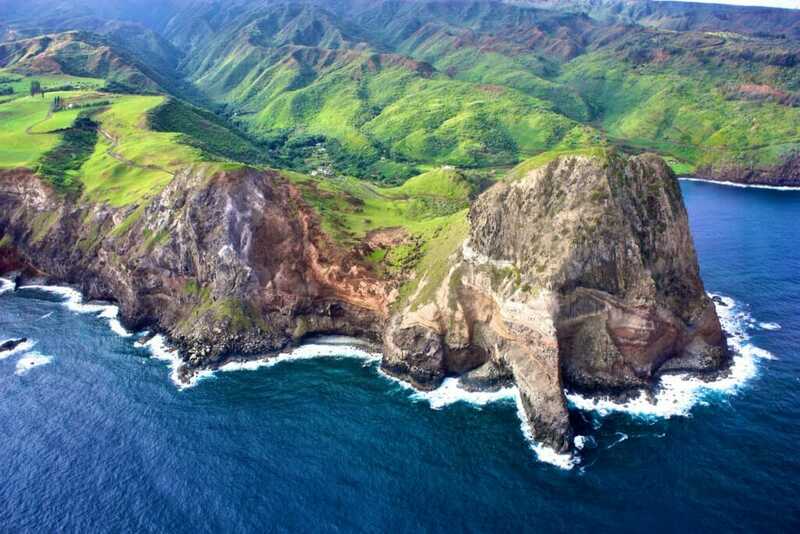 Kauai – Kauai is the oldest of the Hawaiian islands. Poipu and Princeville are the primary resort towns, but small, historic towns dot the landscape as well. 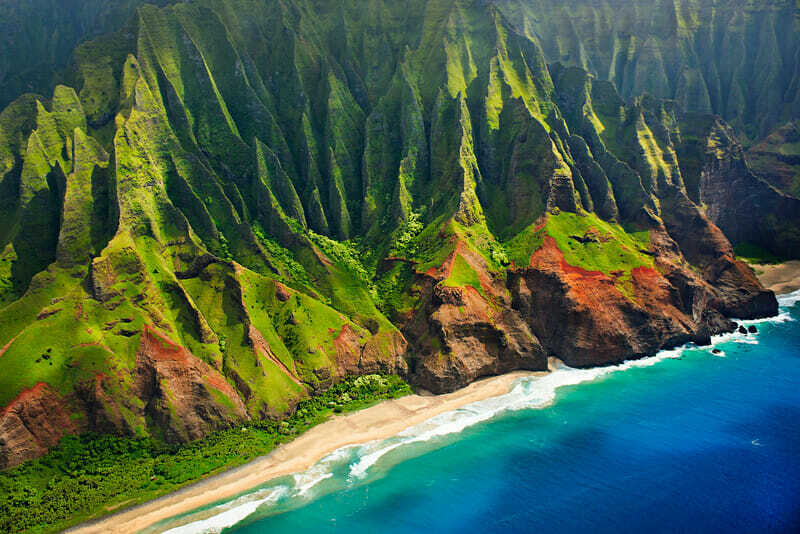 Tall coastal cliffs, green valleys, rainforests and gorgeous beaches abound. I hope this helps you decide which islands to visit!